“Be yourself. Everyone else is already taken” –Oscar Wilde, sets the scene for ‘WHACK around the head’ which could well have been titled ‘HERE’S YOUR WAKE UP CALL! WHACK around the head -Your Wake Up Call! Gremlins, Shticks, Rocks Off, full on! ‘WHACK around the head’ is not for the faint-hearted or a text to glance through while doing something else or even pick out snippets from and think you’ll instantly improve your lot. Study all thoroughly, do the exercises and then flick through again to make it stick and you will be rewarded. 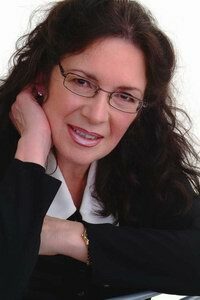 Inner Leadership Coach, Psychotherapist and NLP Trainer Sharon Eden has the credentials to deliver life changing support, drawn from her own and others’ experiences. Sharon created the ‘Whack around the head’ methodology to be direct, yes, at times startling, but most of all a big, bad wake up call for everyone who needs to take back control and Live their WHOLE life. Invest time and thought to ‘WHACK around the head’ – everything worth having demands this! This is all about YOU! YOU are the central character in your potentially life-changing story. Here’s your great opportunity, right now, whatever else is or has been going on to distract you, to connect or re-connect with your true purpose in life, reignite your passion and go forward in hand with your power. On first reading ‘WHACK around the head’ I was half-way through before I realised that I just couldn’t put it down – had to get to the end. Not recommended though unless you’ve set the time aside to do some serious thinking, exercises and planning. You’ll need to devote planned time, think of it as a real project with a tangible outcome. 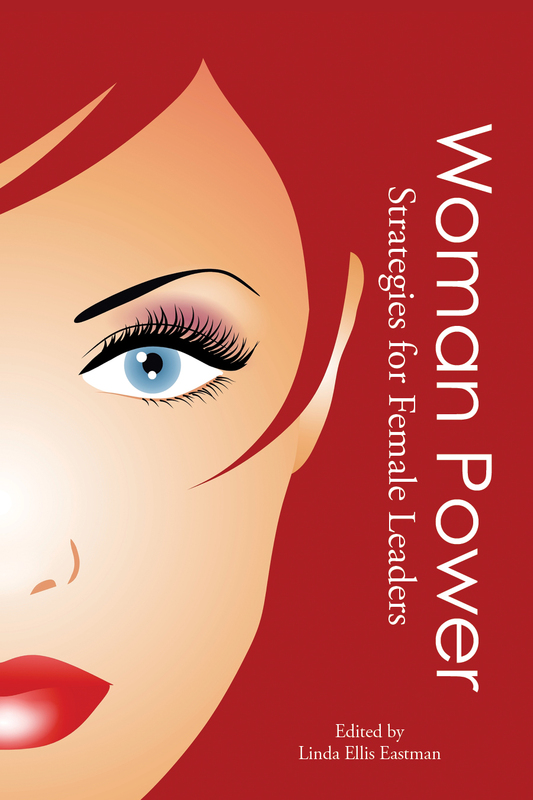 Coaches and Mentors may be attracted, since they are always working on personal development and growth, as much for clients as for themselves. Much of what I have read is not new, however approaches are, and new approaches are always refreshing. This is book is for everyone though. ‘Why WHACK around the head’? Well, I was curious! You see the title to me reads as this is your ‘Wake Up Call’ because I’ve had my own ‘WHACK around the head’ more times than I care to remember. Mostly they were very, very real and on occasion life-threatening. Believe me when I say that life-threatening and near death experiences absolutely do make us reassess the lives we are living. Many WHACKS are really out of our control – road traffic accidents, chronic illness, but oh boy, many are self-inflicted – I’ll leave you to think on that! 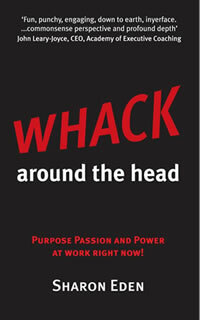 Stay with ‘WHACK around the head’ – it’s no easy ride – and face up to the questions you’ve been avoiding. Stick with it and persevere on the length of time you spend doing the exercises until you’ve exhausted your answers. Sharon’s approach is different, refreshing, and it really works. Find and harness your Purpose, Passion and Power but do more…Inspire others to join your newfound ‘Outtayerbox YOU’. Let’s be generous and share this opportunity to make life better for everyone!